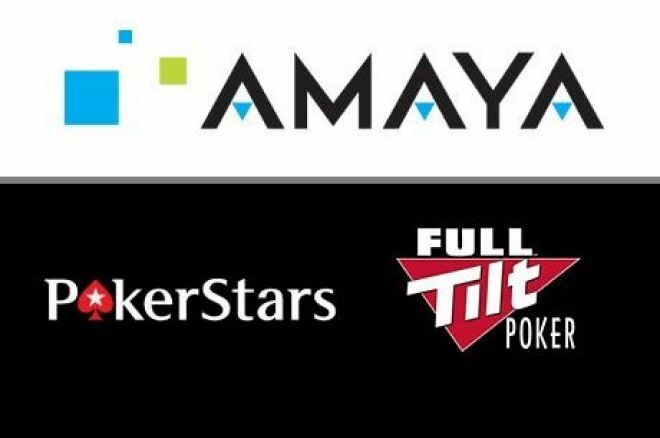 #3: Editorial: Amaya Acquisition Will Bring the End of PokerStars for Canadians? A major story in 2014 was the purchase of the Rational Group, whose key holdings include PokerStars and Full Tilt, by Canadian-owned Amaya Gaming for $4.9 billion. PokerNews Canada Editor in Chief Lane Anderson wrote an editorial about the purchase and what it may mean for Canadians in response to the many rumours and speculation among poker players in this country. A concern that was raised early on by poker fans was that PokerStars may have to pull out of the Canadian market now that it is under Amaya ownership due to the grey state of Canadian regulations and because of the corporation also having customers in the regulated Canadian market in EspaceJeaux in Quebec and PlayNow, operating in B.C. and Manitoba. There is an argument that these provincial regulatory bodies don’t want their gaming suppliers to be in business with a large, unregulated competitor. So far, the Canadian government has not interfered since the acquisition of PokerStars and Full Tilt. The full editorial, which you can read right here, explores some of the arguments and speculation, coming to a conclusion that Canadians will be able to continue to play on PokerStars for the foreseeable future. Check back in tomorrow to see which article makes #2 on our list of most popular articles in 2014. #6: Would Poker Tournaments Benefit from a Flatter Payout Structure?